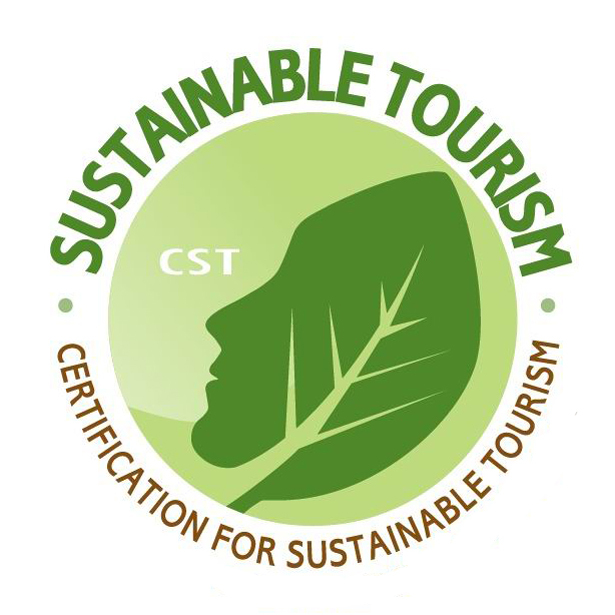 Cuna del Angel offers high level standards in service and sustainability. Its facilities are comfortable and intimate, coupled with an atmosphere of tranquillity and romance surrounded by nature. It is an ideal rainforest setting for honeymoons and weddings. Mostly recommended for couples and honeymooners. Good service, romantic atmosphere and tasteful decoration. Gourmet International Restaurant, infinity pool, Jacuzzi, spa, beauty salon, Wi-Fi internet access, tour desk, and gift shop. The 16 Deluxe rooms are facing the infinity swimming pool overlooking the forest and the ocean. They are decorated with Colonial and Asian details. They offer either one queen size bed or one queen and one double bed, air conditioning, ventilators, Wi-Fi access, TV with DVD, full alarm clock, telephone, hairdryer, Mini-Bar, safe, coffee maker, private bathroom with bathtub/shower, balcony or terrace.